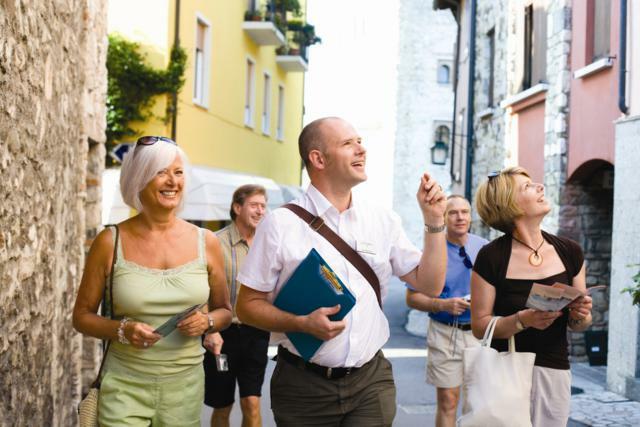 When we reach a certain age, some aspects of travelling become more of a challenge. It isn’t our desire or wanderlust that is dimmed, merely our ability to physically cope as well with the demands of travel. There’s no denying, long haul travel can be exhausting – even for the young and super-fit. Whether it’s just across the country, or traversing continents, getting older means getting better organised with travel plans designed to make things easier. What are you planning? Is it a visit to distant relatives, a sunshine cruise or a trip somewhere new and exciting? Wherever you have your sights set, you need to start research early. Go to websites that specialise in travel for senior citizens and older people. By focusing on specialist sites, you are more likely to find bargain deals that bring the costs down. Getting travel insurance is wise, whatever your age to avoid problems with cancellations, delays, unacceptable accommodation etc. However, as we advance in age we become more susceptible to falls, accidents and illnesses so having adequate health insurance in place is also key. Taking a travel assessment with your GP before you go is a good idea. Pre-existing conditions may effect health insurance premiums, but it is essential to flag these up or you may not be covered in the event of an emergency. If you take medications, plan on taking sufficient to cover you for your time away, and pack extra in case of loss or other unforeseen problems. If planning to fly far, look into which airlines offer the best assistance for elderly travellers. Check out travel sites where reviewers post their reactions to service and treatment they have received. Focus on keeping travel as direct and painless as possible. When you leave for the airport, make life simple by arranging comfortable and reliable transport from your home to the airport. If you are departing from Heathrow you can reserve taxis from Broadstairs to Heathrow that turn an arduous journey into a relaxing and smooth-running affair. For taxis from Broadstairs to Heathrow and other airports in the south east, fortunately there are reliable services available covering this area. Airports can be disorientating and confusing places to navigate, so if you require physical assistance to get you through check-in and security, be sure to flag this up from the start. Wheelchair assistance is routinely available from airlines but you must be very pro-active about getting all the arrangments in place in advance. Stress to hotel booking agents that accommodation must have an elevator or that you would like to be roomed on the ground floor. Be mindful of how you will physically get around in unfamiliar places and try to anticipate issues before they become problems. Keeping safe is something all travellers need to consider, but unfortunately the reality is that older people more frequently become targets. Being discreet and careful with money and other valuables is important. If there is a safe in your hotel room, use it. If there isn’t, place valuable items in the hotel’s safe. Do not place ‘Clean My Room’ signs on your door as this merely advertises your absence to any thieves lurking. Instead, inform staff at reception they may send someone to clean the room on your way out. Invest in gadgets to conceal valuables. Money belts are now so common that thieves know where to look and have developed skilful ways of removing them quickly and sometimes without you even knowing. Keep them guessing by keeping valuables in places they wouldn’t expect. Consider luggage and clothing with secret compartments and invest in strong padlocks to protect your possessions. Don’t wait until you have a problem before gathering the necessary contact numbers you require. With the joy of the internet, finding the useful telephone numbers and addresses you need couldn’t be simpler. It may be numbers for the British Consulate, an English speaking doctor, a local hospital, banking contact details, insurance info, the local hotel, the airline’s contact number, family numbers – keep all these important details in a dossier so that they are easy to find at short notice.